LONGI Solar was the fastest growing solar company in the world. 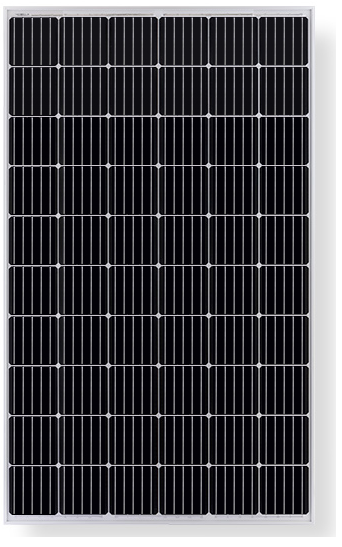 Founded in China in 2000, LONGI is a leading manufacturer of high efficiency monocrystalline panels using its fully-integrated design process. It is also the largest supplier of mono-crystalline silicon wafers in the world and invests heavily in R&D. 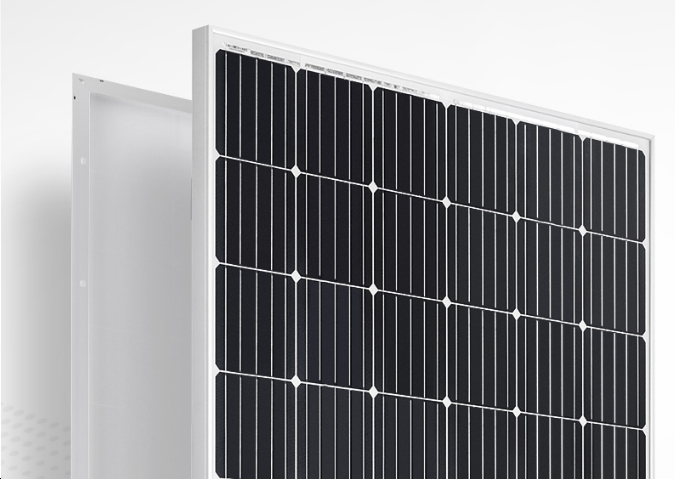 LONGI has been making solar cells for many companies, including Canadian Solar.